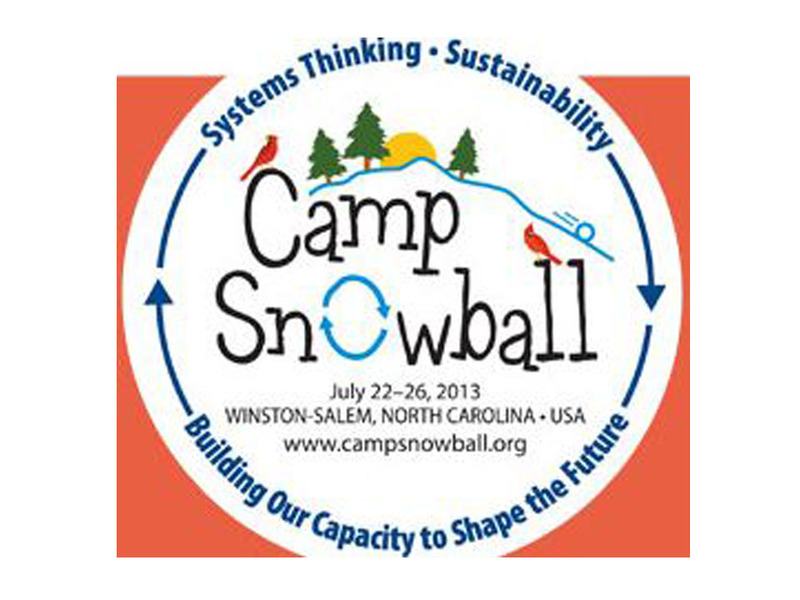 Camp Snowball 2013 held on July 22-26, 2013 in Wake Forest University, Winston-Salem, North Carolina, USA. 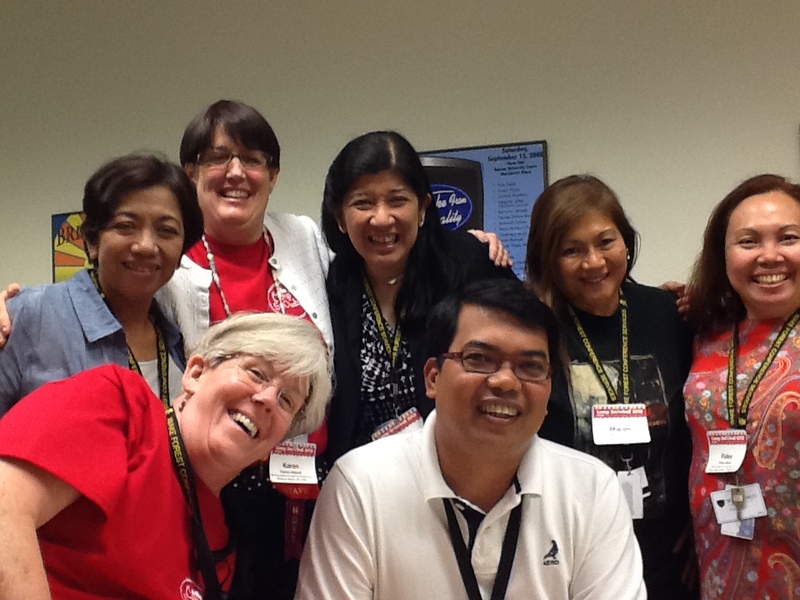 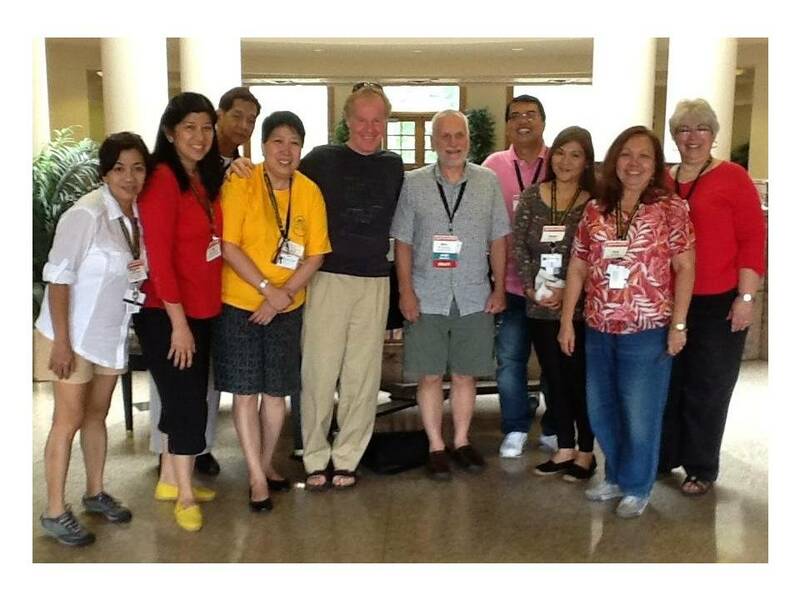 Philippine delegation consisted of Marge Ples and six ELIAS Fellows Mimi Manalo, Bel Villavicencio, Gody Eala, Marisol Lopez, Fr. 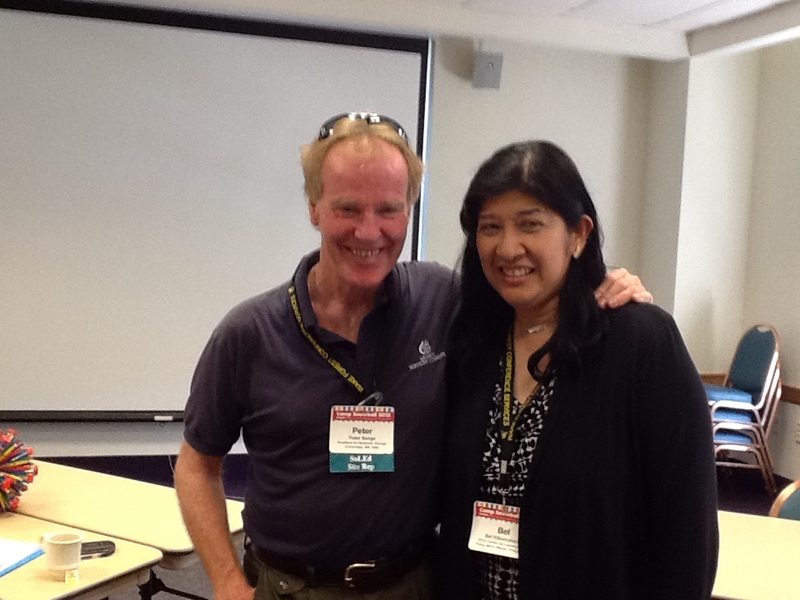 Manny Bolilia and Fides Abad. 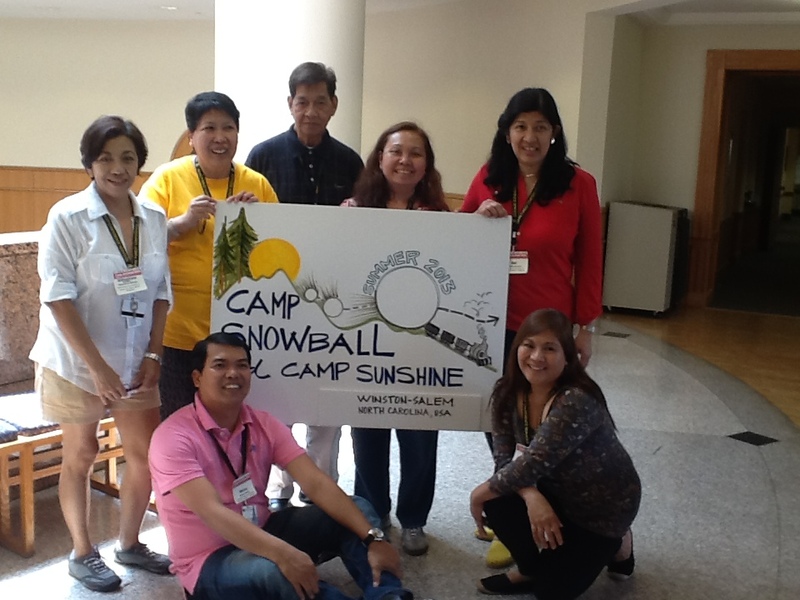 Camp Snowball is carefully designed to provide a variety of learning opportunities.